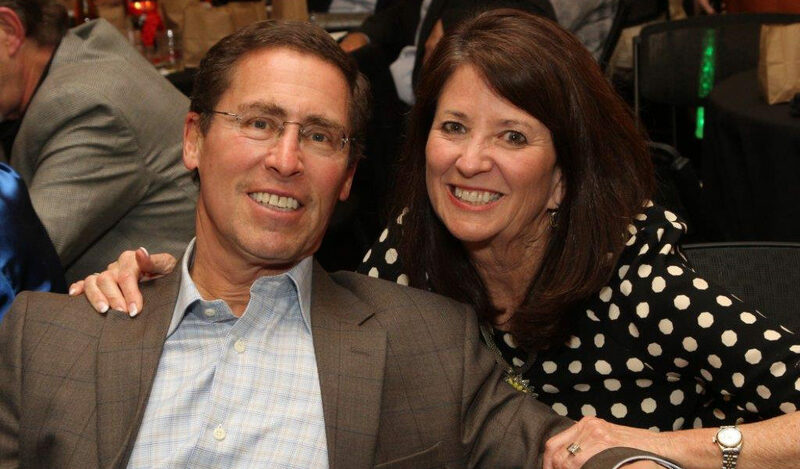 This week we are thrilled to share another spotlight on our sponsorship with our friends, Lynn and Jay Schwartz! The Schwartz’s were first able to witness REAL LIFE’s program in action when the art program IT’S ALL ART visited the REAL LIFE Community Center. After seeing first-hand the positive steps that the program participants are taking towards a better future, Mr. and Mrs. Schwartz wanted to support our clients’ efforts towards success! Their motto is that those who can help must, for “we are our brothers’ keepers”. The Schwartz’s recognize that we must change how we respond to the adversities that REAL LIFE participants encounter so that we may improve life now and for generations to come. REAL LIFE is grateful for Lynn and Jay Schwartz and their understanding perspective and compassionate support. We cannot thank you enough!